I'm Jerry, also know as #JerryKabrit, my goat butcher shop business. I'm addicted to arts, books, inovative ideas and do writing as a hobby. The designer that I am makes me look at things on a deeper level than my fellow Haitians. I am commited to a Full Time Happiness Life. 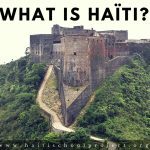 Located in the Caribbean Sea, member of the Greater Antilles and border with Dominican Republic, the republic of Haiti, and known for his great history had once again surprised the world during this 21st century. 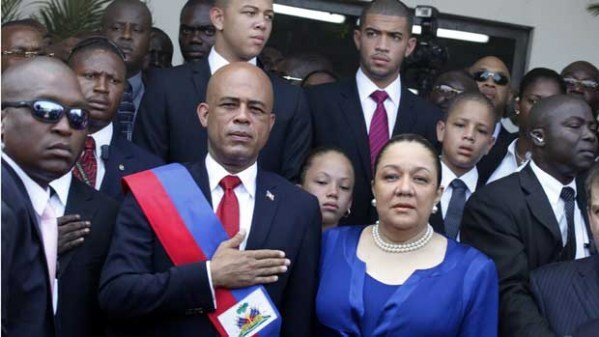 On 21st of April, it was announced by the electoral council after two (2) round of elections, (November 28th 2010 and April 21st 2011), Michel Joseph Martelly had been elected the new 41st president of Haiti with a total of 67.57%. Now the shocking surprise was that, Mr. Martelly had no political background. He is best known as Sweet Mickey the president of Haitian Compas; a musician. Of course his involvement with past political leaders is quite famous, but to say that he was once a Mayor, a Senator or a Deputy would be a great lie. However, he was largely voted by the population that had enough of political liars. They wanted to try something new and fresh. 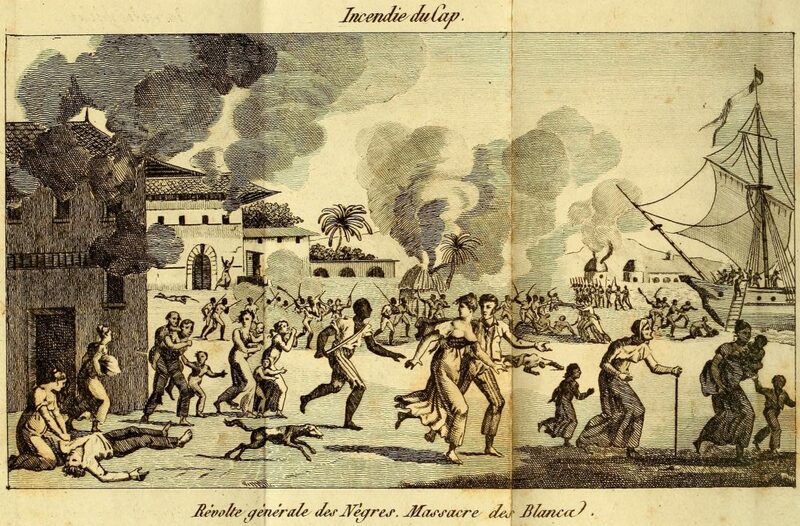 Since the fall of the Duvalier regime in 1986, Haiti politic has been in turmoil. Certain Presidents were unable to complete their full terms, which is five (5) years. However there was one exception, Mr. Rene Preval who was elected from February 7th 1996 to February 7th 2001 and February 7th 2006 to May 14th 2011. One would wonder what’s his secret? But of course that is his to know. Where everyone thought that Michel J. Martelly would have been overthrown once he is in power, he surprised everyone and managed to remain on power for five (5) years. Those five (5) years had been quite hard for the population. Even though, he was legally and largely voted, the opposition took the street almost every day, causing chaos and disturbing the daily activities of the population. 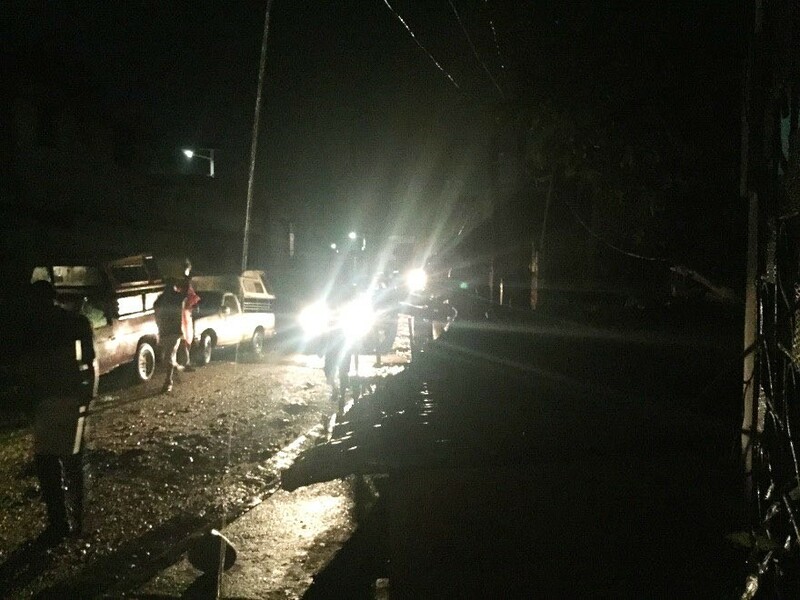 In the midst of it all, the government of Martelly manage to bring to life certain projects that were asleep in the government drawers. Like the construction of the Bridge of Delmas, the reconstruction of the Banque National de Credit (BNC). The reconstruction of many governmental building that were destroyed during the famous 2010 earthquake and so forth. Every government has a downfall, whether or not they are true, and remains to be discovered. But it’s no secret that during Martelly’s presidency, the American dollar increased so much that everyone wonders, where would it lead. After his five years terms were over, as he had promised Martelly left power on February 7th, 2016. 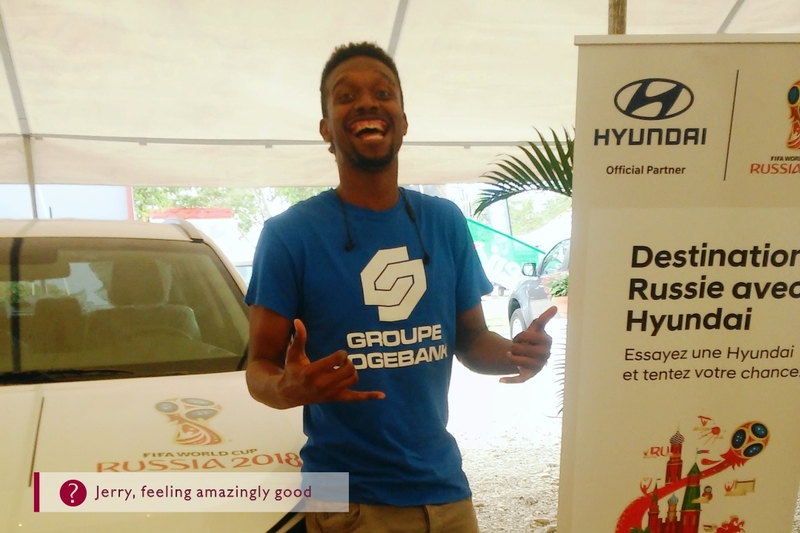 His government fail to organize the second round of the election that would have opposed the two candidate Jovenel Moise and Jude Celestin. To note that Martelly had created his political party by the name of PHTK (Parti Haïtien Tèt Kale). Jovenel Moise presented himself under this banner. Now the opposition became fierce, no one wanted PHTK to rule the country for a second term consecutive. However the past election November 20th, 2016 proved that the population had no problem to once again trust their future within the hand of the PHTK political party. Thus Jovenel Moise, a man made millionaire with no political background, just like his predecessor was elected the 42nd president of Haiti. 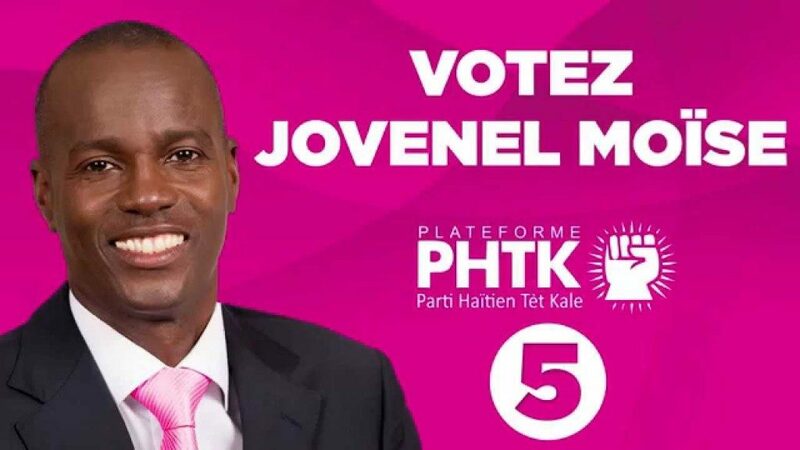 With the majority of the parliament being PHTK, Jovenel will probably have no problem leading this country. 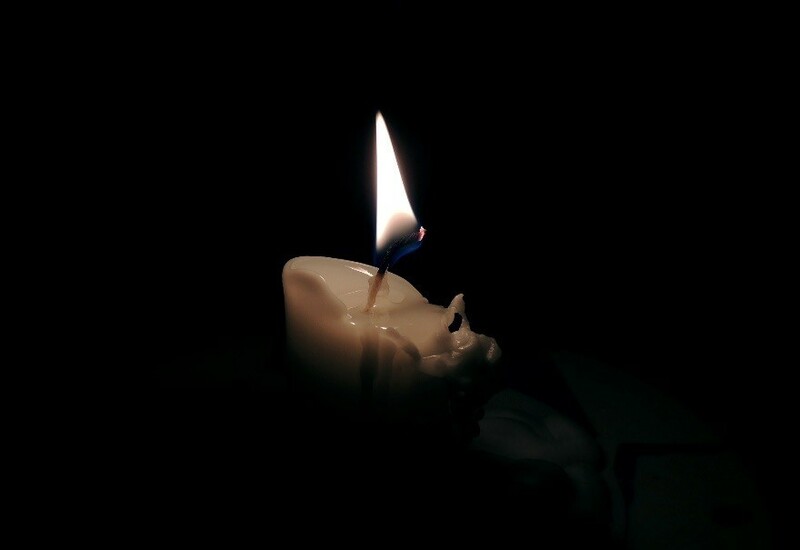 The question is: Will Haiti rise back from its ashes and come back to the road of greatest or will it stumble further into the dark abyss. That remains to be seen. 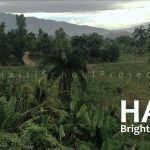 Haiti is well known for its slowness, compared to other well developed countries one business year in Haiti might be worth only a month or so. It all depends on multiple factors starting from our culture to our ability to cleverly procrastinate. Today I’m going to cut it down so that you can understand its flaws and use it to your advantage. We Haitians love when things go fast but don’t like to go fast ourselves. We work under pressure everyday yet we’re still pretty slow. Some might think that we are not serious because we never keep our word. Well we keep them, maybe one or two months late, but we still keep them! To understand all this we need to go to the core. 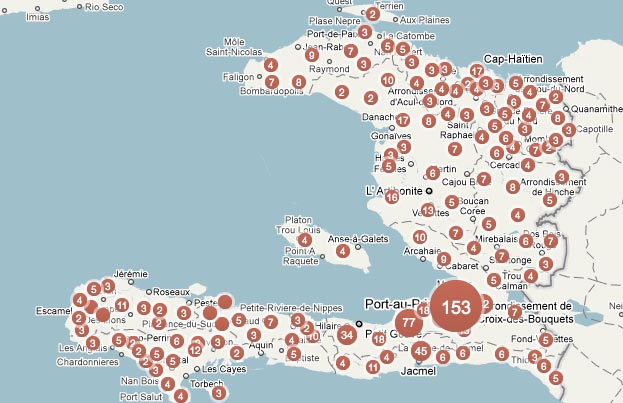 Here are several points that will make you understand why Haiti works so slow. 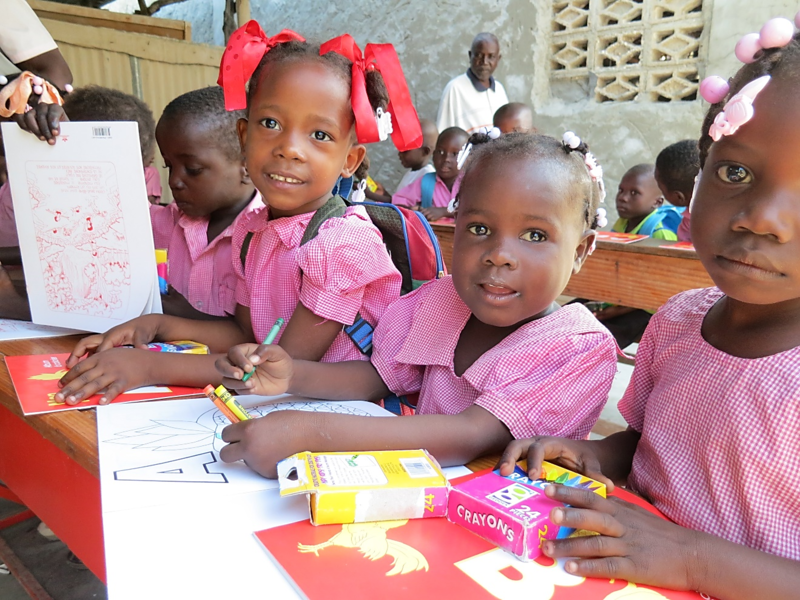 The International Impact “Haiti the Republic of NGO’s. If you ask some parents they’ll tell you it was not this way in the late 70s. So why things have changed that much. Well one of the main reasons is the International Community, otherwise known as NGO’s. 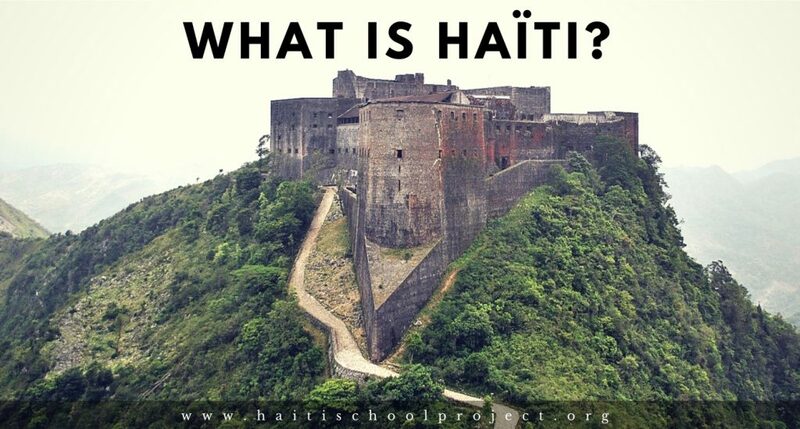 NGO’s have changed the Haitian economy. People who used to go to work on time and to get paid on time, have now tasted the easy money for literally doing nothing that has come with NGO’s. People used to clean their own streets, now NGO’s pay them to do so. And when you pay someone to do things they used to do for nothing, you create a lazy dependent person. Imagine if they start paying you 5 dollars each time you clean your room, you’ll be cleaning it all day long and get 40 dollars. Then when they stop paying you to clean your room, you won’t ever want to do it without getting paid. You will think that doing it without being paid is complete exploitation, when in fact paying you to do something that you were already doing for free is the actual exploitation. Education is the basis of literally everything because it shapes you from your earliest age and creates core habits that can benefit or sabotage your whole life. One of its flaws is its time based levels. 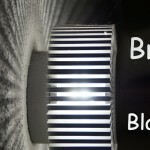 It is structured in a way that even Einstein would have had to wait about 14 years until he could stumble upon a science book. Fortunately he didn’t. 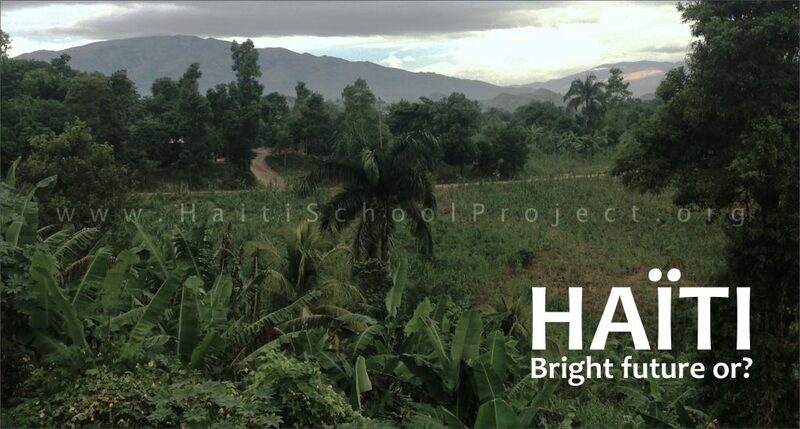 It’s not only in Haiti, I deeply think that our entire education system is a mess and that it requires a complete rebuild. Being forced to wait until you can finally do something has built comfort for laziness, which is pretty hard to get rid of. 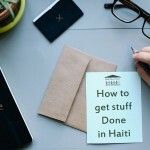 This is the number one reason why we Haitians are terrible at getting stuff done. 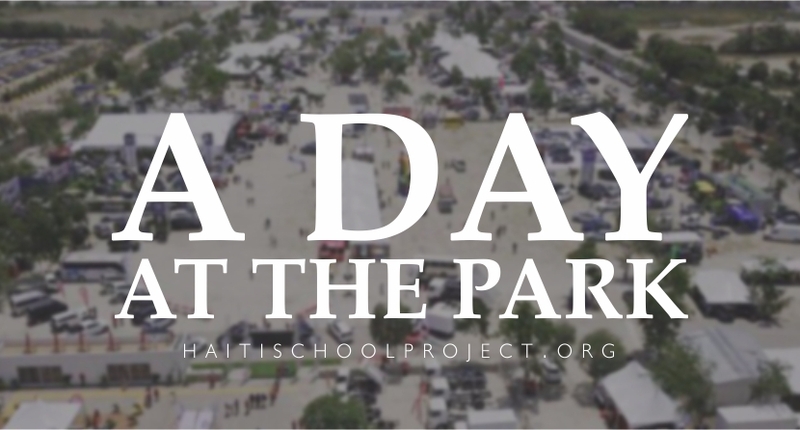 No one in Haiti is doing only one thing to make a living. Most of us have several income streams which is a good thing but a very tiring one when all of them are time consuming. 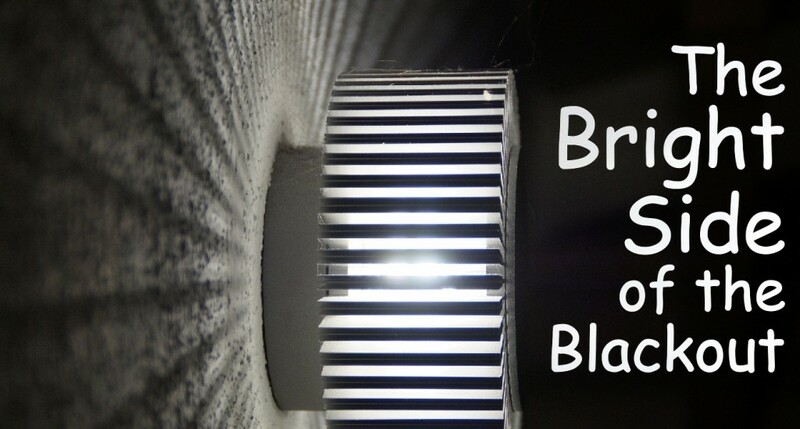 It all started with this concept called “Brass” which means hustle. We always have something to deal, some stuff to sell, some connections to make, and a side job to work on. And without a good priority management plan (which should have been taught in school) our efficiency turns into a complete mess. With all that comes another concept called “may” (pronounced like “my”) which means a constructive lie to cover one’s self when we it do not respect our word. It’s the kind of lie that gets you out of trouble without offending anyone. It’s a pretty useful skill, but when used abusively will turn into a curse. When you postpone your delivery date 3 times, no matter how good the reason, enough is enough, we won’t deal with you anymore. And when most people and businesses are like this, it is not an easy country to invest in. Expect a 40% time delay. Be patient. Call or contact them often. I prefer once a week, or once every two weeks depending on the time the task should take. It may seem intrusive but when you do it well it will create a strong relationship between you and your client. Don’t ask “where’s my stuff” all the time, just find a legit reason to remind them of your work or you. Make sure you nail every aspect of your proposal on the first meeting, otherwise this will be a legit reason for them to take time. That happens to me often, even if I always meet my clients with a perfect questionnaire, they always find a way to have a second meeting. Make sure they have your cash in hand. It might look weird but if you have 5 contracts on hand, which one will you work on first? The one from the paid client of course. First paid, first served. Beware, this doesn’t apply to plumbers, electricians, and carpenters because they make their money on individual contracts only, so they will always say yes even if they can’t handle the deadline. You have to make them commit first, then pay 1 or 2/3, and pay the rest only when the job is done and you’re satisfied. Make sure you sign somewhere. Whether it is a receipt or a formal contract, make sure that it mentions the amount of cash you paid, proposal details, and the exact or estimated time of delivery. The world is constantly evolving and these words are just to help you build your plans and not to make you dismiss my country. 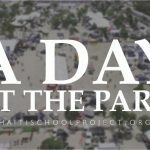 Like every other country, Haiti has good qualities and flaws so if you want to invest in Haiti take time to learn about Haiti and above all Be Patient. It is totally worth the time and energy.